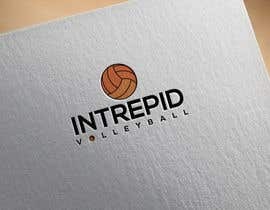 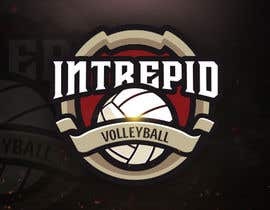 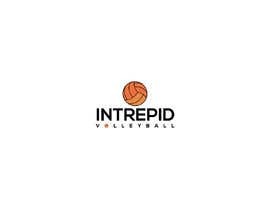 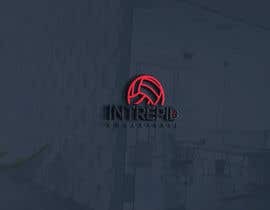 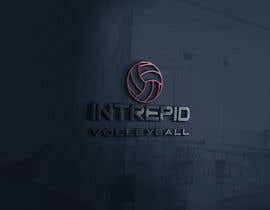 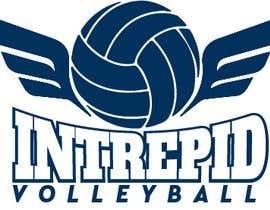 Simple and classic volleyball logo for the company name "Intrepid Volleyball" (intrepid means fearless). 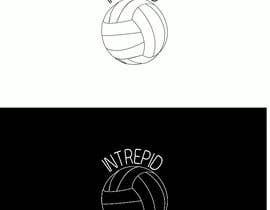 This must be easily made into shirts and stickers for the business. 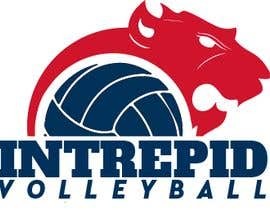 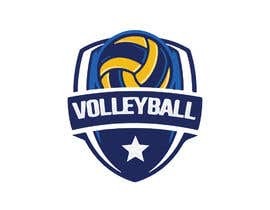 I need a volleyball business logo designed, would like it to be unique and look good as a sticker- so easy to see from a distance. 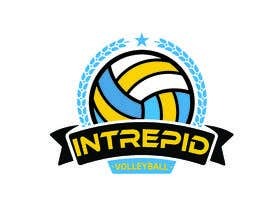 please incorporate a volleyball and be creative with the word "INTREPID". 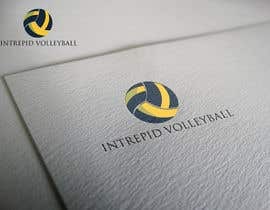 Hello there, do you have a color preference for this design?